For your enjoyment, our play areas are covered in canine-turf! This leaves your dog coming home much cleaner, keeping you, your car and your home cleaner as well! Approved for play through our temperament evaluation process. We play RAIN or SHINE with our spacious outdoor playgrounds and our temperature-controlled indoor play room! Happy Dogs follows temperature & weather guidelines to determine if we play outdoors or indoors. *Sunday Daycare is available for boarding dogs only. Temperament Evaluations typically last 3 hours, and are by appointment only. They can be scheduled Monday through Thursday at either 8:30am or 12:30pm and on Fridays at 8:30am only. Please create an account on our online scheduling software, PetExec. Once created, you will be able to login to your account to digitally sign any of our Agreements, including our Daycare/Boarding Registration Form and Agreement. You can also upload your current vaccination records, if available. We will receive a notice that you have created an account and one of our Front Desk Attendants will either call or email you to schedule your dog’s Temperament Evaluation. Once your dog has passed the Temperament Evaluation, you will be able to login to your account to edit your personal information, schedule daycare and boarding, make payments or check the status of your packages. Temperament Evaluations are done Monday through Friday, at 8:30am, and 12:30pm Monday through Thursday. Evaluations are 3 hours for a one-time fee of $25 for the first dog, $10 each for 2 or more dogs, provided they are all brought in at the same time. 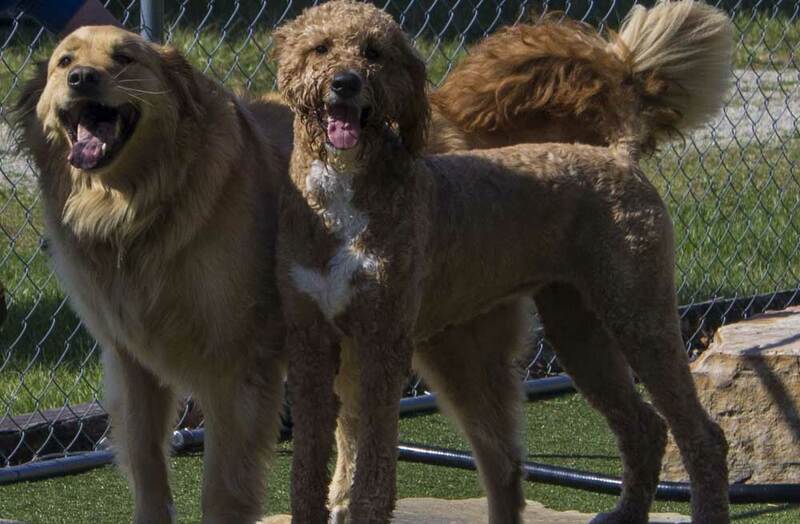 If your dog will be staying overnight and has not attended Daycare before, you must schedule your pet’s Temperament Evaluation prior to the check-in date of their overnight stay. This ensures that we can plan for and allocate the staff, space and time necessary to evaluate each guest thoroughly.